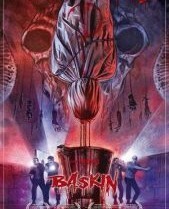 Exclusive Music Preview: Three Tracks from th..
Turkish Horror Masterpiece BASKIN Gets a New ..
Glasgow! 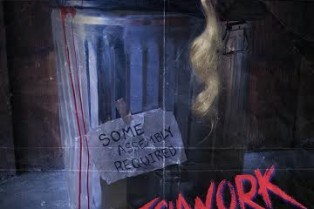 Top 5 Picks for FrightFest 2016! Exclusive Interview and Photos! 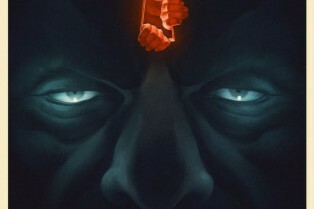 Director Can ..
TIFF Reveals 2015 Midnight Madness Featuring Green Room, The Final Girls and More! 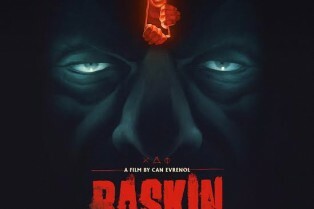 Can Evrenol, the Turkish filmmaker perhaps best known for a notorious Frightfest bumper, has wrapped his feature directorial debut, Baskin.